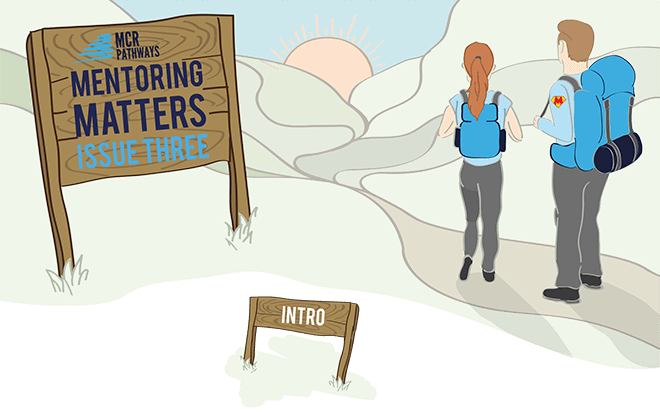 Welcome to the third exciting edition of Mentoring Matters. There is a lot happening. We are absolutely delighted that over 500 people have now registered an interest in becoming a mentor and we now have over 200 trained and approved. Massive thanks to everyone, and for your patience as we work on the very best matches to allow the relationships to flourish. Your young person then has a fabulous chance to find, grow and use their talent. We know that People Make Glasgow and Glasgow makes some fabulous people. Our programme and commitment is for the long term and to help many future generations. We really do see a city where there is no difference in prospects and outcomes for those in or around the care system. We aren’t stopping until we do. The amazing response and commitment from every walk of life has given us the confidence to invest in the team and create a 3 year plan to reach every disadvantaged young person across our city. 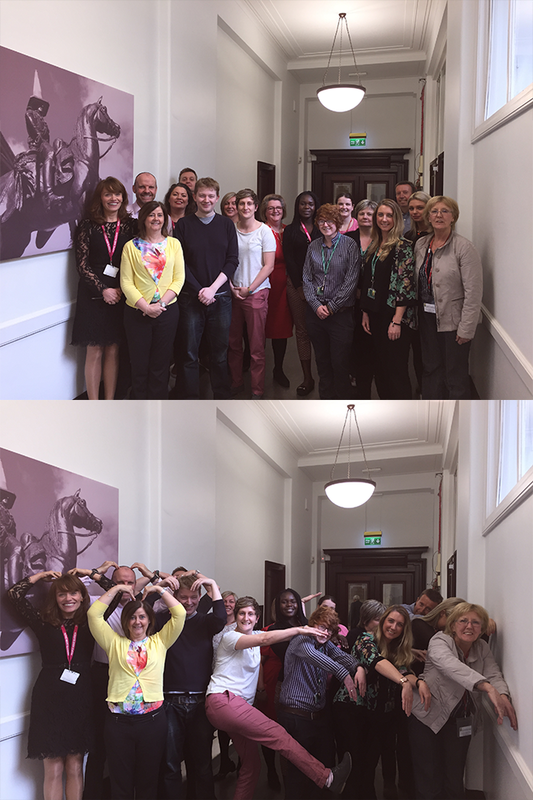 We have been busy recruiting and now have a dedicated and growing staff team of 17. That’s not counting the volunteers. We will be expanding both further over the summer. This is giving us a brilliant foundation to both deliver and develop the programme. 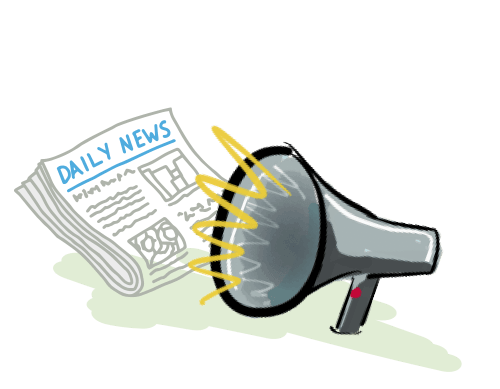 There are a huge number of exciting initiatives which we will let you know about in this newsletter and ones to follow. 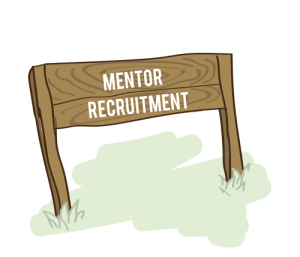 As a taster, this week we see potential mentors being allocated a dedicated staff member who will offer personalised support from registration to approval. This promises to deliver a seamless and streamlined path through the process. We also had 12 of the team away on a 2 day training course and have had a team of 4 working for 6 weeks to upgrade our all training materials and information booklets. Watch out for some email deliveries coming your way, wrapped in a huge big thank you. Building the right team to best support our mentors and young people is a key priority. We have been busy recruiting and delighted to announce the addition of our 9th new team member in the last 6 weeks! Thanks to everyone and partners who helped us launch, get up and running and are committed to continuing to build and improve our programme. The new staff are fantastic and bring a diverse and exciting range of skills and abilities. They are all incredibly committed to the programme and helping young people. We will have some fun with some pen profiles of the team in future editions. – 6 full time coordinators with another 2 coming in over the summer. This means we have 2 over and above our current 6 schools – all planned to develop the support further before we take on more schools. We will be at 10 by the end of the year. – An additional IT wizard to support Robin and his team. 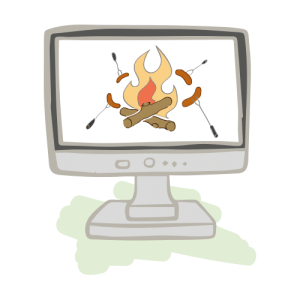 – 3 dedicated admin coordinators now working with Issy. And our new programme manager supporting our school based staff and managing new training initiatives. He’s now working with Donna, Iain and specialist staff seconded from partners to get our pathways filled with opportunities. We will pull together a list of the whole team for the next edition. We are still recruiting core staff and looking for volunteers to help with a number of projects. There is more on that below. With plans afoot to further extend our team the dream of support for every disadvantaged young person in Glasgow is becoming a reality. Do you want to make a big difference and directly help a disadvantaged young person realise their full potential and can’t perhaps mentor at the moment but are really committed to volunteer your skills and expertise? Could you join a small working group of like minded and committed people to provide advice, support or do stuff? We have teams up and running working on a range of initiatives from developing training packages and marketing materials to hosting visits and events for the young people. We are particularly keen on anyone with a passion for IT and programming. We have some fabulous people who have volunteered and are helping us but need many more to take on our citywide challenge. If this sounds like something you would love to do please contact either Iain (iain.macritchie@mcrpathways.org) or Donna (donna.cunningham@mcrpathways.org) directly. Mentors are our greatest asset and we appreciate that going through a new process involving multiple parties can sometimes be a tricky experience. 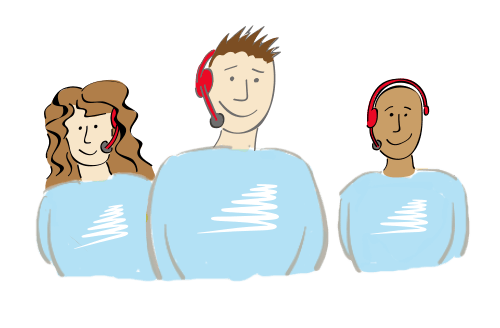 To help, we have added a new personalised service designed to guide potential mentors painlessly through our process. Each person will be allocated a dedicated team member who will initiate contact directly after interest has been registered. Having established this connection the mentor will be able to rely on their personal guide to keep them informed and prepared through every stage of the process. We are also extending this to organisations too. We have pulled together a diagram to show our targeted timescale and route through the process. We will keep finetuning it with your advice and support until we have the platinium standard for recruitment, training, matching and helping the relationships and support of the young people flourish. 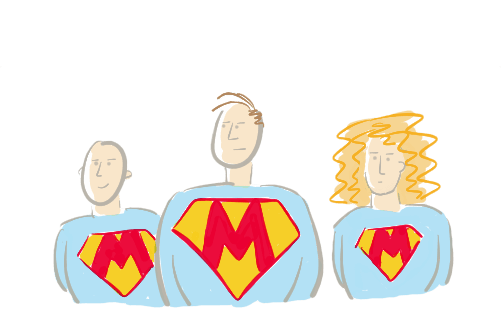 You know the MCR team view of inequality – the greater the disadvantage, the greater the service, support and commitment. We absolutely love the challenge. 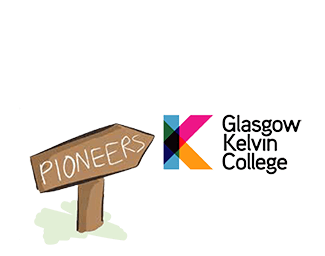 In the next few weeks we will we be announcing a fabulous Pioneering Partnership with Glasgow Kelvin College. This is a fantastic union for us as it opens so many windows of opportunity for our youngsters. In addition to college staff mentoring, we are liaising closely with the Principal and Senior Management Team to create appropriate, stimulating and challenging courses and subject tasters for our most challenging youngsters. This will create a perfect springboard for those who may have become disengaged or disillusioned from education. It also gives us options to construct even more effective school and college time blends to suit each young person’s circumstances and learning style. We are also working on creating pathways beyond access, through to further and higher education qualifications. The college are appointing a designated member from their staff to work closely with us to help plan, organise and set the wheels in motion. We are excited to see this development grow and reach fruition. Watch further editions for updates. To complement our core training we have created an additional Training Manual. This valuable update reinforces the key elements of our core training and provides a handy reference document too. Just to keep you on your toes we have also included some other new skills we would like to build on together. Thirty-five of our mentors recently thrived on the opportunity of gaining more knowledge at our Pathways Toolkit Training sessions. Our CFE and Nationals in a Nutshell, delivered by our in-house mega expert, Gerry Lyons, HT St Andrew’s went down a storm and he answered lots of your burning questions. Keith Falconer, another huge expert from Skills Development Scotland also delivered a brilliant overview of their My World of Work web service. All participants commented on Donna’s fabulous catering arrangements but far more importantly the amount of information and ideas they had taken away for use in their meetings. We have lots more to come. It’s not only our mentors who have been training…recently 12 of our MCR staff undertook an intensive two-day SQA accredited course to build on their existing skills and knowledge. This expertise will of course be shared with you, our mentors in due course! Just watch out for more info landing in your inbox soon. Alternatively say hello to your coordinator when you are next in school and ask them about their new qualification and/or your new training manual. 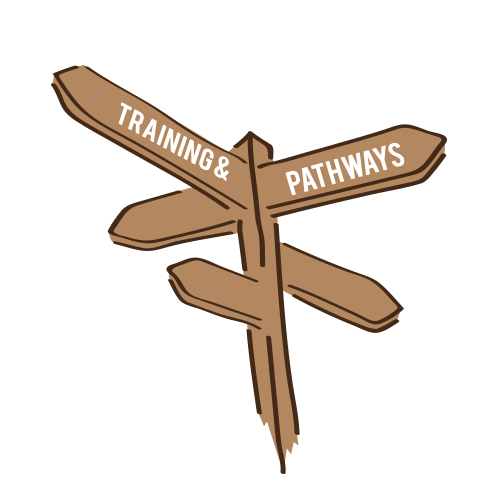 And there’s more… coming soon…we will be launching a dedicated website for Pathways resources on Higher Education, Further Education and Employability issues and areas of interest. In addition we will make this information available via a simple spreadsheet that mentors can access on their PCs and will also help direct them to resources that are available for each Pathway. The marketing team are polishing it up at the moment and on a deadline of end of June. We cant wait to get this out to you. 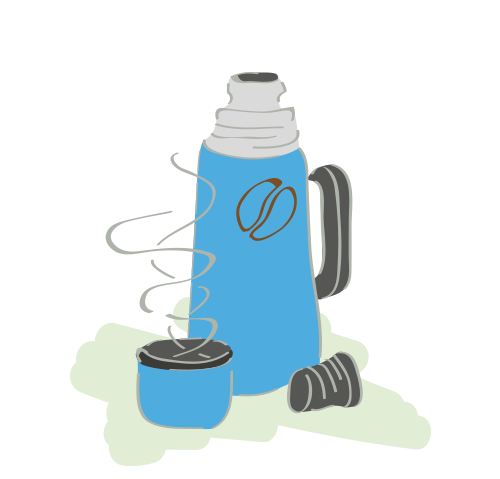 In the meantime, here’s a sneaky preview of our new look manual just to whet your appetite! Watch out for your email and online communities link. Latest MCR Pathways news and press articles and Video content – such as the full length MCR Pathways film. 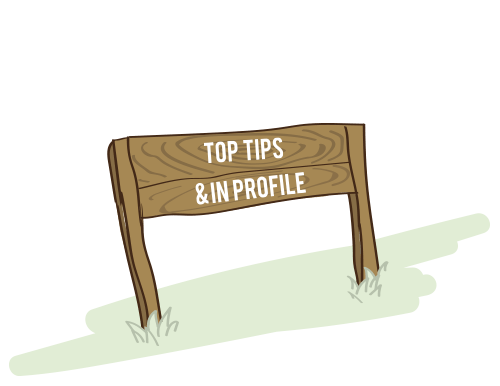 Of course the one thing we are missing from the above is some of *YOU* – we’d loooove to see you all get more involved in these school communities and to start sharing your experiences along with any tools, websites, hints and tips that you have gathered on your mentoring journey. Many of you have much knowledge to share and, for others, I’m sure you have questions to ask. So, if you are able, then please come and join us. 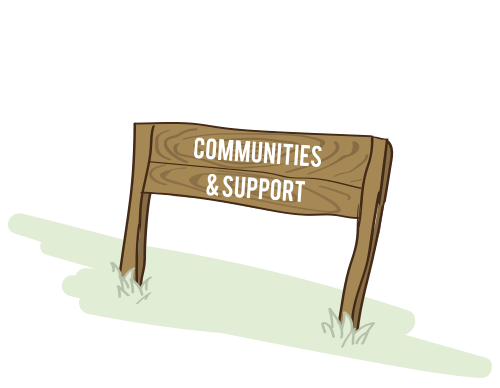 If you are currently mentoring a young person and are keen to get onto community, but just can’t quite work out how, please get in touch with moderator@mcrpathways.org and we will be happy to help. Building on from last year we are in discussions with young people, Glasgow Life and Strathclyde University to decide what our summer activity programme will look like for this year. There is still time for you or your mentee to make suggestions to you Pathways Co-ordinator re good activity ideas. We already have lots of them, the final decisions will be the hard part. We look forward to sending your invite as our youngsters sign up. After the training sessions this afternoon on ‘My World of Work’ and the ‘Curriculum for Excellence’ I just wanted to say that I found them very useful. They provided exactly the right information on two very relevant topics. “I can tell my mentor stuff, whatever I want. It is better to have a mentor than keep it all in. It’s better to talk. I would rather talk to a mentor over my teacher. He is kind, relaxing but straight to the point, that’s what I like about him. He has made a big difference, instead of keeping all my feelings in I talk about them”. Please continue to demonstrate your Motivation, Commitment and Resilience….be proud of it……Glasgow’s youngsters thrive on it! !